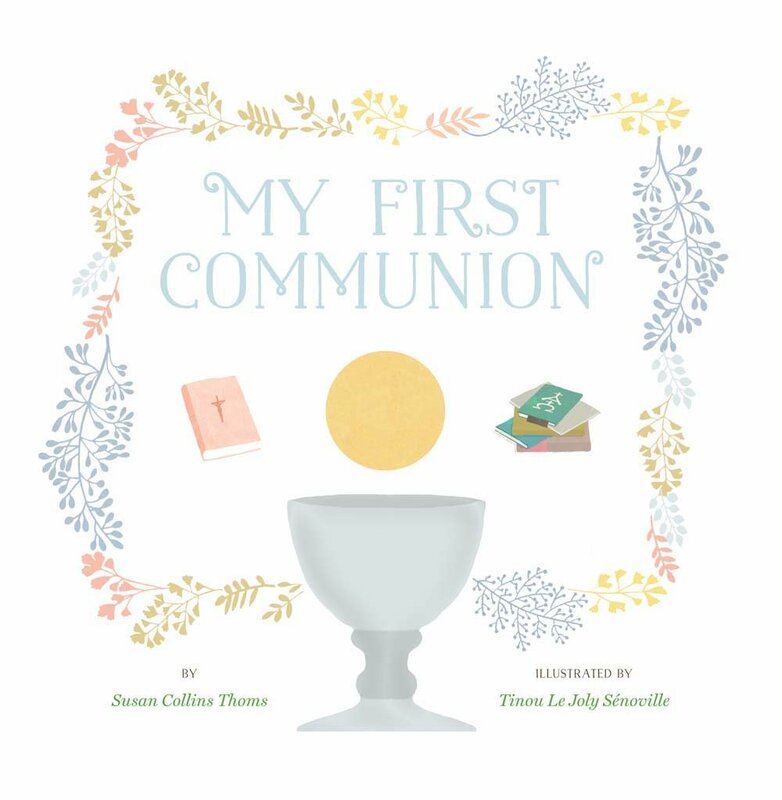 A child’s first communion is a very special day, and this keepsake book for both girls and boys celebrates and commemorates that once-in-a lifetime experience. Inside, children can write down the details of the event—including the date, the way they felt, the clothes they wore, and the blessings in their life—and post photos of their church, family, and guests. The beautifully decorated pages also feature bible quotes, stories, and prayers.